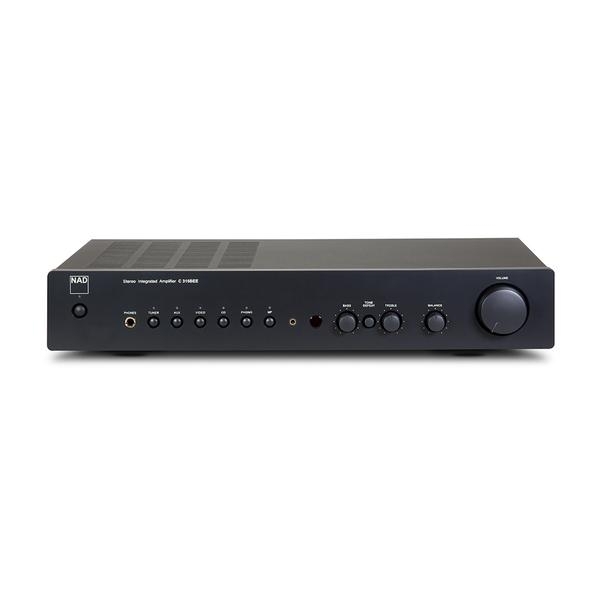 Category: Avid HiFi. Tags: record, Turntables. Brands: Avid HiFi. Whilst Diva II sets the bar undoubtedly high, the Diva II SP edition reveals a genuine insight into the performance standards of high-end audio. Approaching the illustrious Volvere model in absolute terms, this is no mere cosmetic makeover. 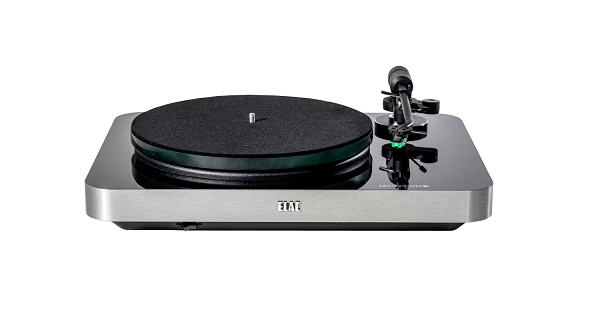 Control and precision in reproduction are of the very highest calibre; a benefit derived directly from the engineering effort applied to each and every turntable. A machined aluminium platter is the first and most obvious step-up; the vibration absorbing properties working symbiotically with the chassis. Combined with our unique, low-density, self-lubricating bearing system, torsional vibration is all but eliminated. 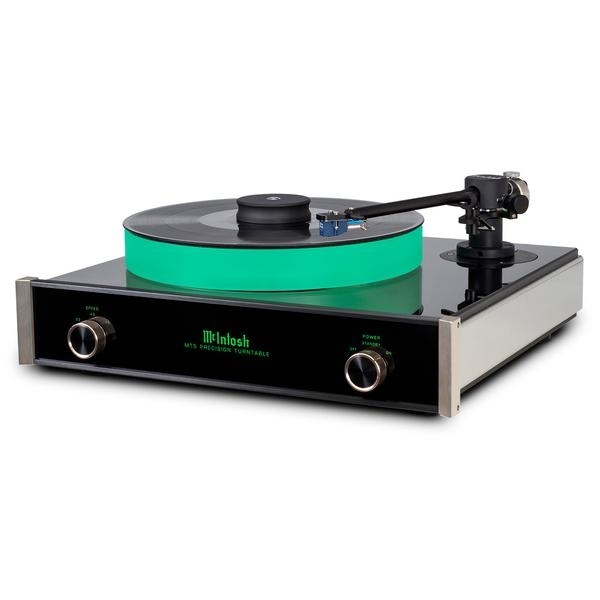 Precision control of turntable speed is achieved with our Digital Signal processing engine. Variations in the mains supplies are ironed out to create a pure and abundant supply of power to the motor. 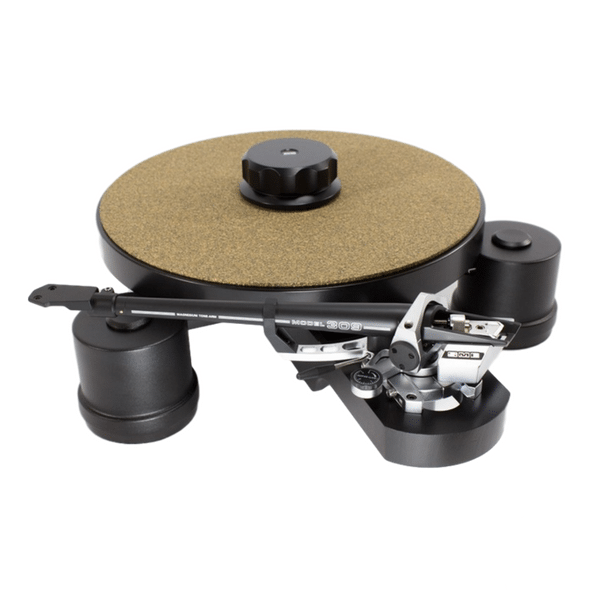 This can be precisely and easily calibrated to achieve perfect platter speeds. Motor noise, vibration and control are all improved with the twin belt drive controlling platter dynamics and stability under load. The result? A smooth, yet dynamic sound quality, improved bass and treble definition.